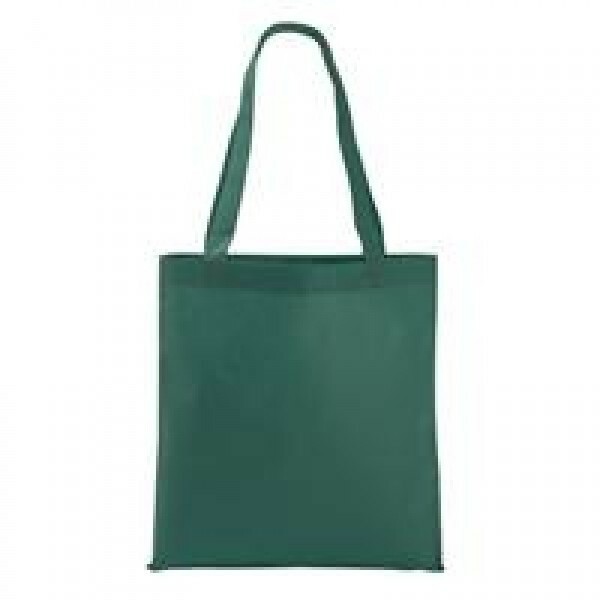 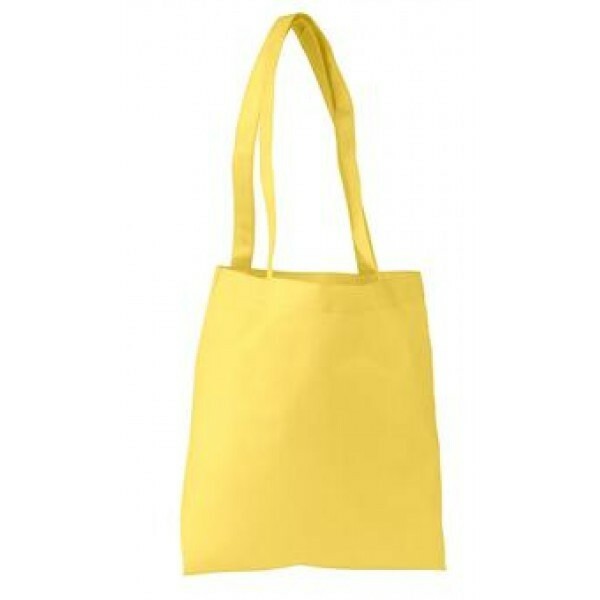 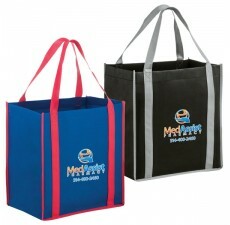 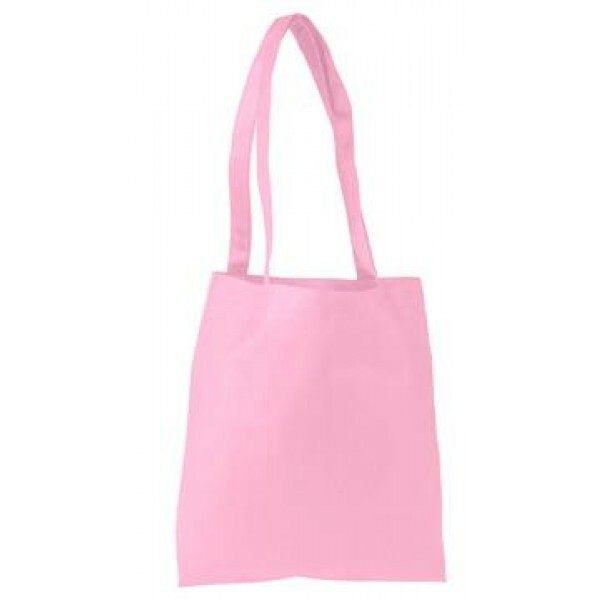 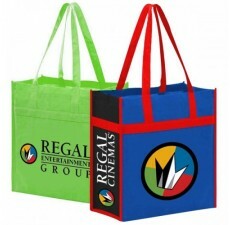 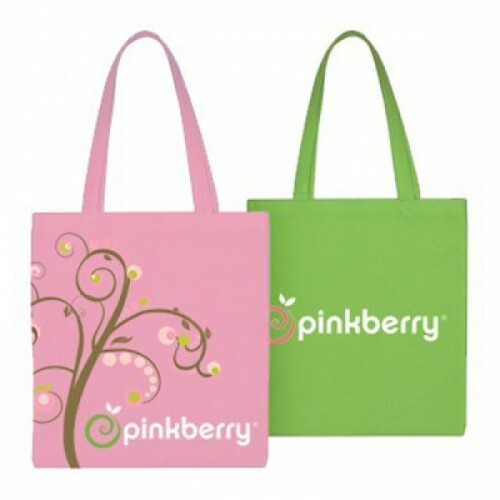 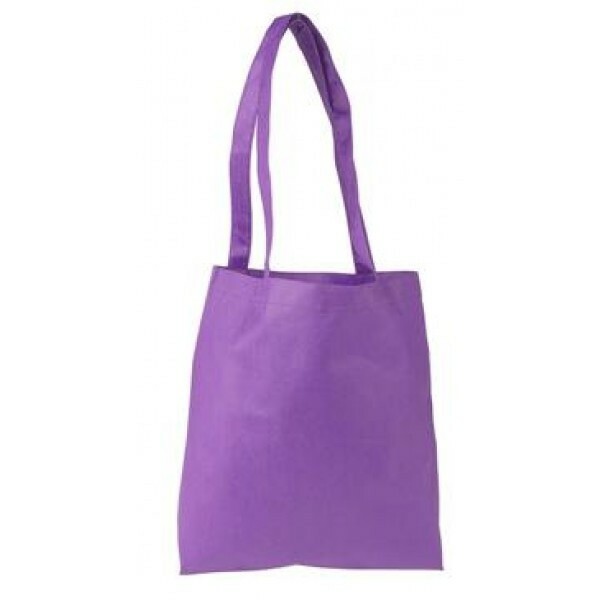 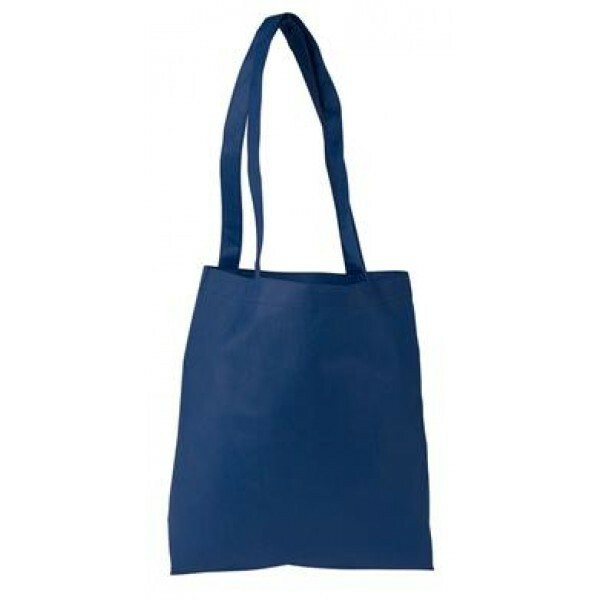 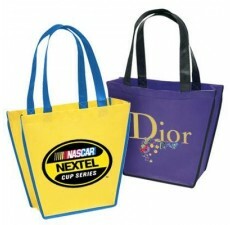 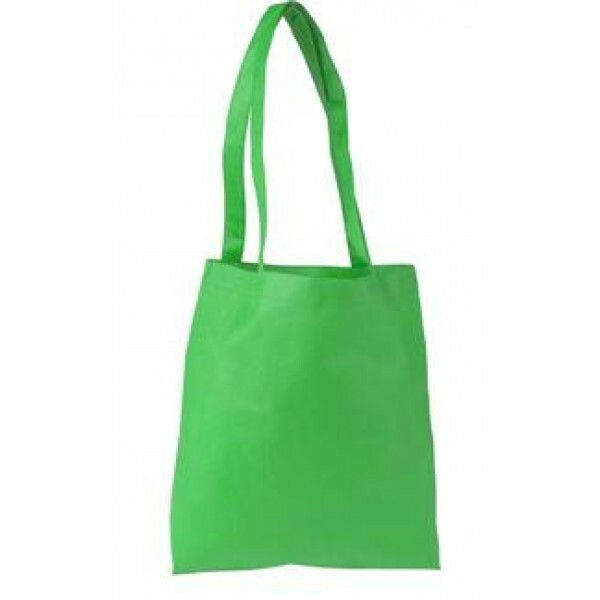 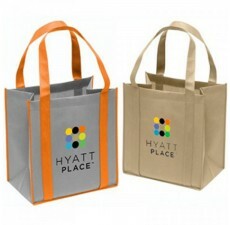 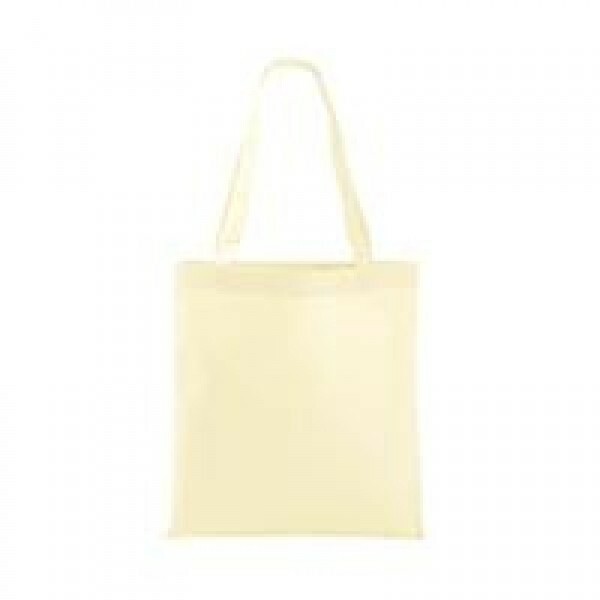 This extremely versatile non-woven tote bag can be the perfect, eco-friendly marketing piece for your business. 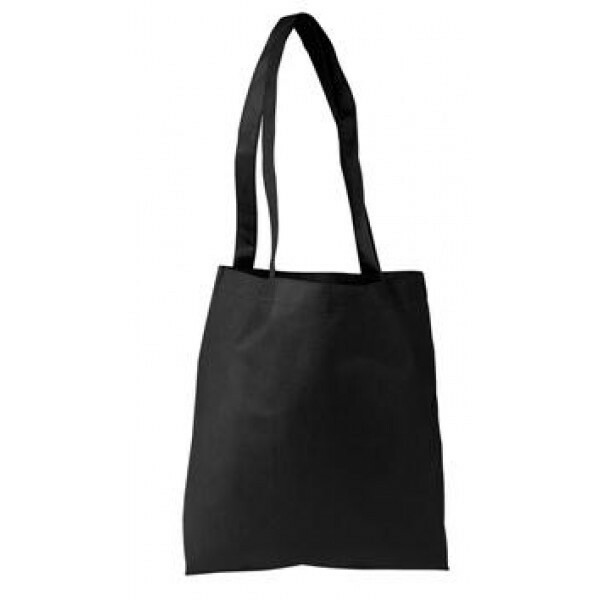 This reusable grocery bag has a ton of space to carry anything from groceries to books. 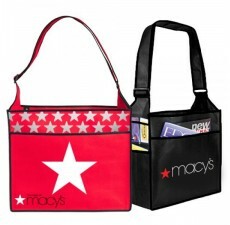 Not only are these tote bags spacious, but they are also versatile with the weight capacity of up to 21 pounds! 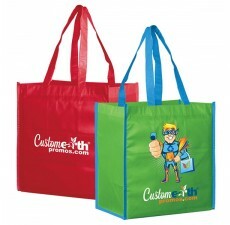 Perfect for tradeshows or customers who want to say no to plastic bags, these reusable grocery bags can get your brand out there in an unconventional way. 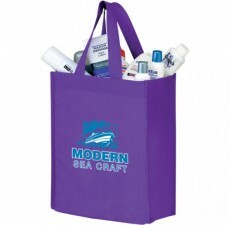 For questions about customizing this flat tote, contact us directly, and we can help!